For most Filipinos, applying for a bank account entails so many documents that it makes the prospective depositor frustrated and eventually gives up in getting one. This is also true in applying for loans or a credit card. Of course, keeping in mind the numerous pros and cons, Mynt, the fintech company owned by Globe and manages GCash took a giant step in financial inclusion by making hassle-free loans available to every Filipino via its lending arm- Fuse, which primarily caters to the underserved and unbanked population in the country. Fuse offers GCredit and GScore for lending and credit scoring. 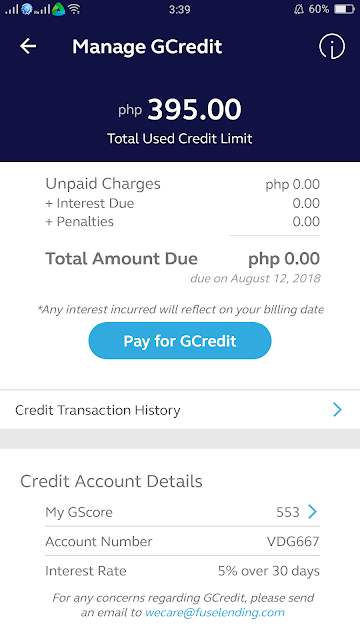 If you open your Gcash app, GCredit is a credit line attached to one's GCash account with funds they can use to buy groceries, medicine, school supplies, etc. in partner merchants via GCash scan-to-pay. "We are committed to enable the aspirations of the financially-underserved. 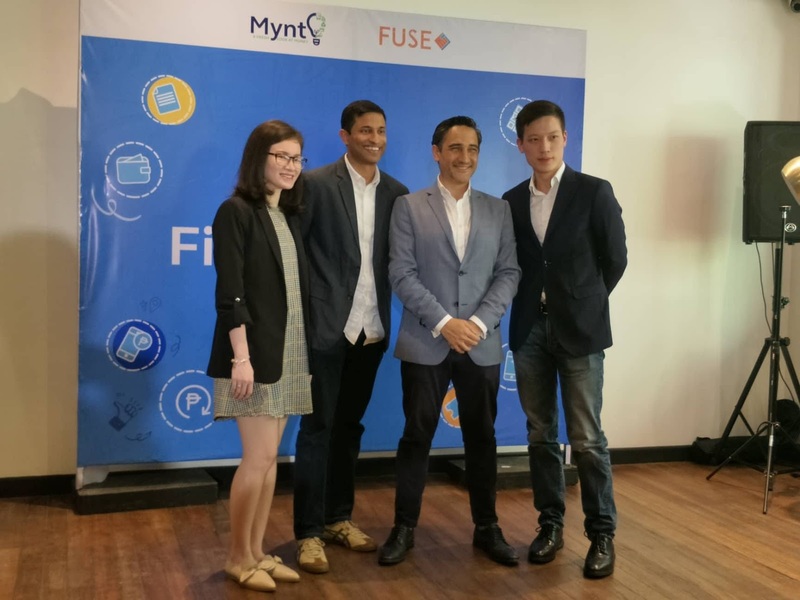 With Fuse, we aim to create and sustain opportunities for growth and stability for individuals and businesses alike through responsible and fintech-enabled lending," said Anthony Thomas, president and chief executive office of Mynt. The amount that a GCash user can avail for their GCredit is dependent on one's GScore. 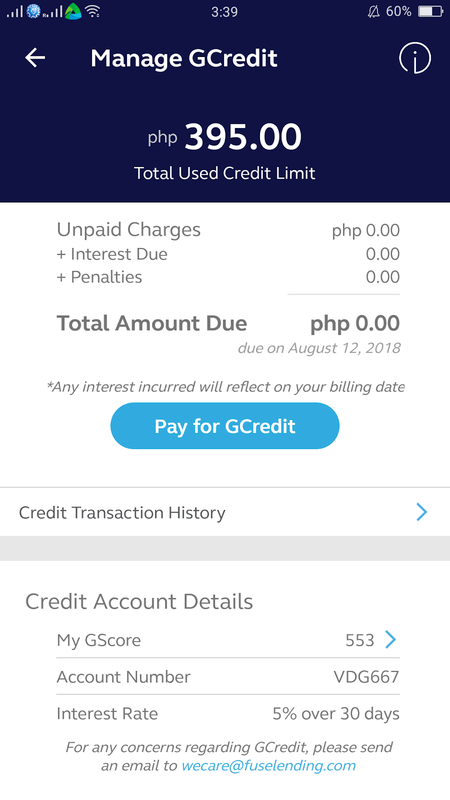 This is the first trust score in the Philippines that checks the financial capacity of an individual to pay back a credit based on the GCash usage. GCash is a mobile money service of Mynt. A GCash user can apply for GCredit based on his/her GScore. The score should at least be 300, and of course, the higher the GScore is, the better. And another great thing about GCredit is that it only charges 5% interest rate of overdue amount. So if you pay early, you won't get any additional charges. 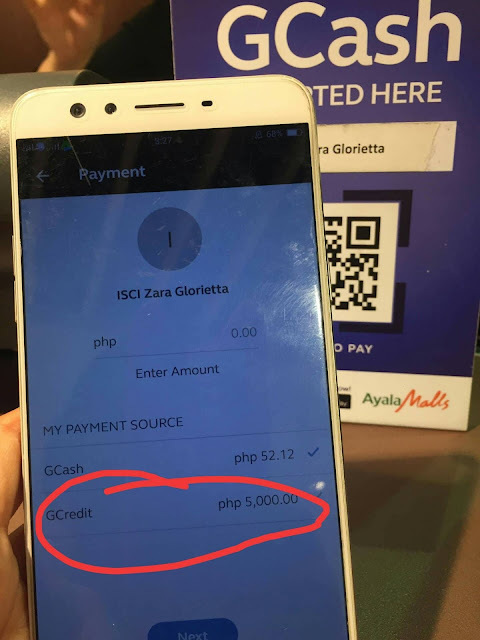 It is also easy to pay since you just load the amount needed on your GCash and pay your GCredit. Presently, majority of Filipinos doesn't have any alternative but to resort to unlicensed money lenders (ex. five-six) because they usually extend loans without documentary requirements or collateral. However, with this lending practice, the borrower is likely to get more in debt because of the higher interest rate by the money lender. 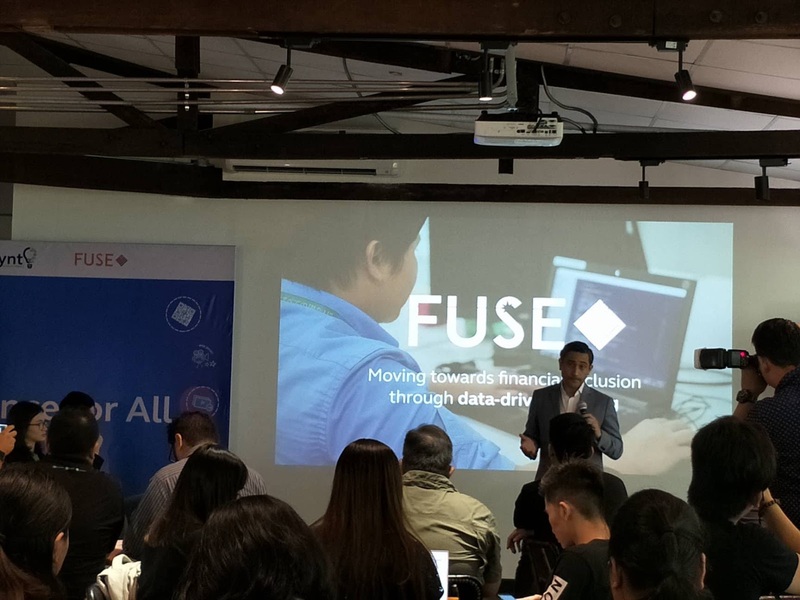 Fuse believes that with data-driven lending, they can create a sustainable and scalable credit product in the country. GScore addresses the difficulty in making micro-loans available to Filipinos without the need for formal documents to prove financial capacity. 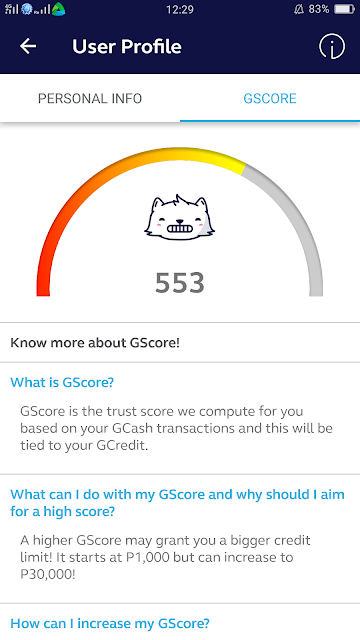 It is based on "trust score" that people can earn without too much barrier except for just using their GCash like buying load, paying bills, etc.